If you’ve been keeping up with the blog you would’ve read about the new Bourbon in town – John Medley’s. Now here’s your chance to get a bottle all to yourself. Keep track of our Facebook page Giggle Water 411 for the contest. 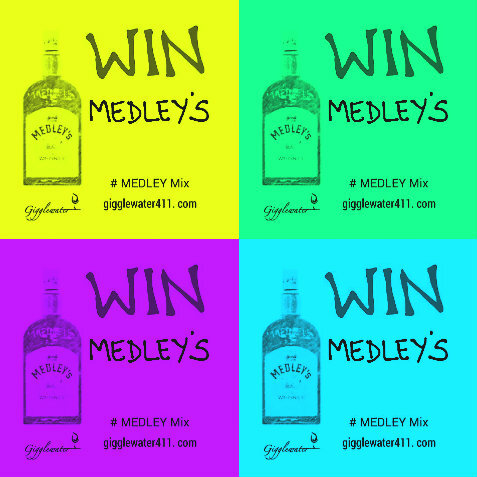 All you have to do is just ‘Like’ and share this post HERE (on your page or your friends’) to WIN a bottle of Medley’s. All the way from Kentucky and straight to you. Don’t forget to use the hashtag #MedleyMix and follow @John Medley’s India on Facebook.